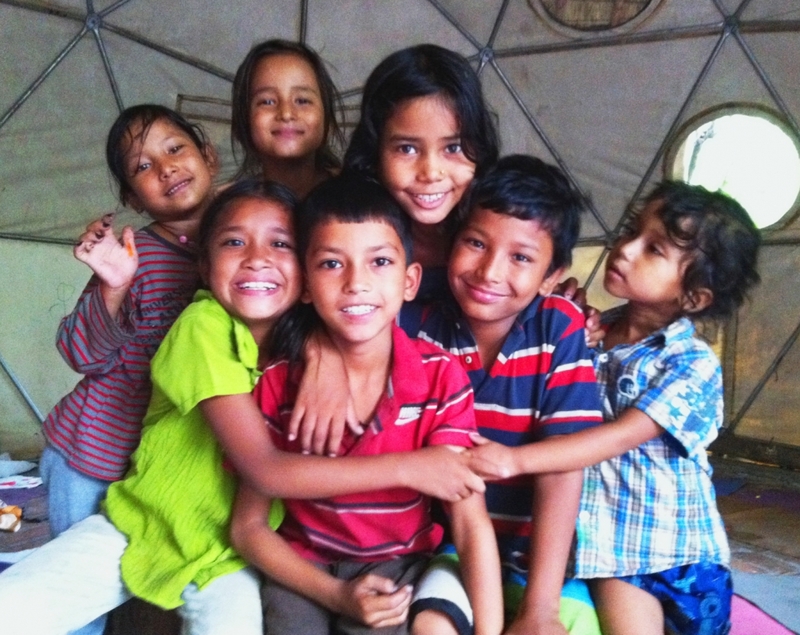 Have you ever wanted to travel to India and actually make a difference? 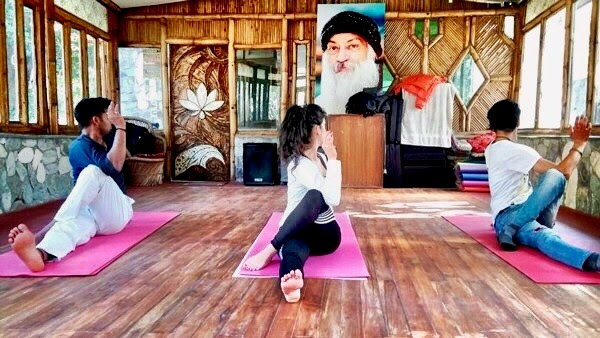 Here is an incredible opportunity to visit the birthplace of yoga where the holy river Ganga runs through, nestled in the foothills of the Himalayas in Northern India and actually give back in a real and needed way. We will be working with Ramana’s Garden which is an incredible children’s home, refuge, school and organic cafe which provides support, care and education to over 200 of India’s most vulnerable children giving them unbelievable opportunities to break the cycle of poverty, abuse and homelessness and bring their gifts into the world. If you feel a longing in your heart to serve, and want to go on an adventure – this is for you. 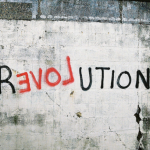 Rise up as a spiritual activist and join us in India. 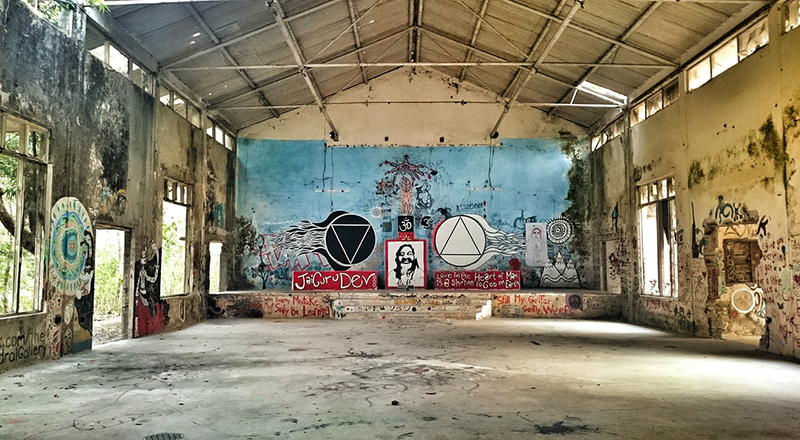 It will be a small and intimate group, and we will spend seven days in the children’s home in Rishikesh – supporting the kids, playing, helping out with the opportunity to also explore the city. This whole journey will be supported by other aspects of yoga as well karma yoga including asana, meditation, mantra, spiritual teachings and sharing circles so that it is a fully held process and journey of discovery. This is an incredible opportunity to understand the true depths of yoga as well as visit India in a meaningful, eye and heart opening way. This will be a life changing experience for everybody who takes part. Karma yoga is the yoga of action – it is an important aspect of the yogic path which means giving in service to the world as a form of devotion to something bigger than yourself. It means doing something beautiful just because – not for any reward or personal gain. Seva in sanskrit means selfless service. Although the reality of seva in my experience (Amisha) is that it never is truly self-less although you may have that intention as giving to others feels good and is a very healing and transformative action. There is an innate heart opening and feeling of satisfaction which often occurs with service. Gandhi famously said “The best way to find yourself is to lose yourself in the service of others.” This is yoga – volunteering your time, and giving your energy and love to these amazing kids. “I have been interested for a long time in how we travel and make a difference. Travel is such a perspective changing adventure that can literally bring down walls inside of us and in the world as it challenges us to meet ourselves and redefine our understanding of race and borders. As yoga continues to grow and spread in the world, more and more people want to visit India as part of their spiritual journey, it brings about questions and cultural appropriation and the effects of spiritual tourism. 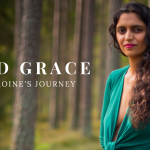 I have for some time wanted to make my retreats more sustainable and impactful in the local communities – so that as well as our inner transformation work, we can make a difference. We have to understand that we are of a “travelling class” that not everyone in the world is and so it’s important that we use this in a way that really holds respect. 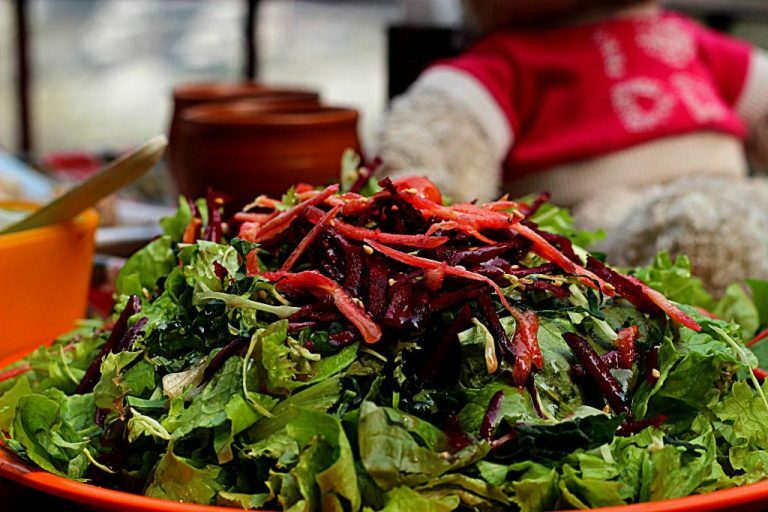 Ramana’s Garden is a children’s refuge, home, school and organic café situated in the beautiful North Indian city of Rishikesh. 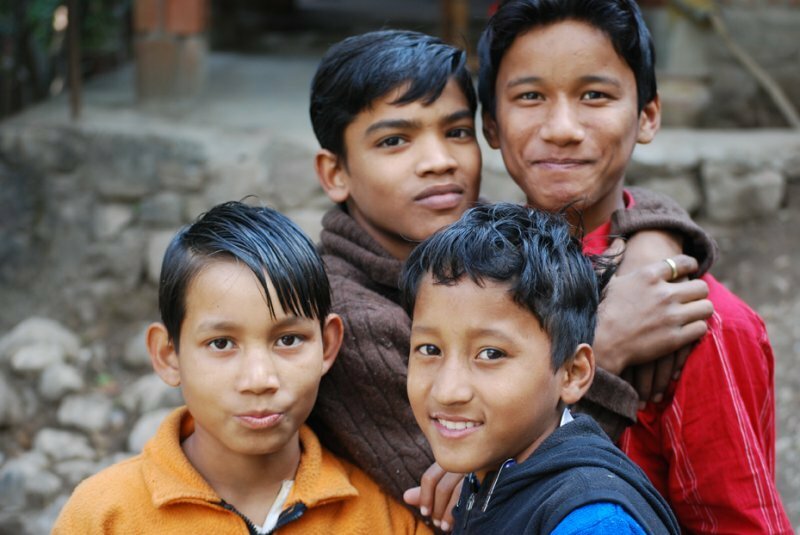 Located between mountains at the bank of the holy River Ganga (Ganges), Ramana’s was founded by Prabhavati Dwabha more than 20 years ago as a refuge for children at risk of poverty and abuse in India and Nepal. Approximately 70 kids live full time at Ramana’s Garden, and more than 200 kids attend school at Ramana’s each day during the school year. The children who live in Ramana’s Garden have been determined to be ‘at risk’. Each child that comes through this gate arrives because they would be at risk of either being murdered, forced into prostitution, child labour, begging, starvation or total neglect otherwise. 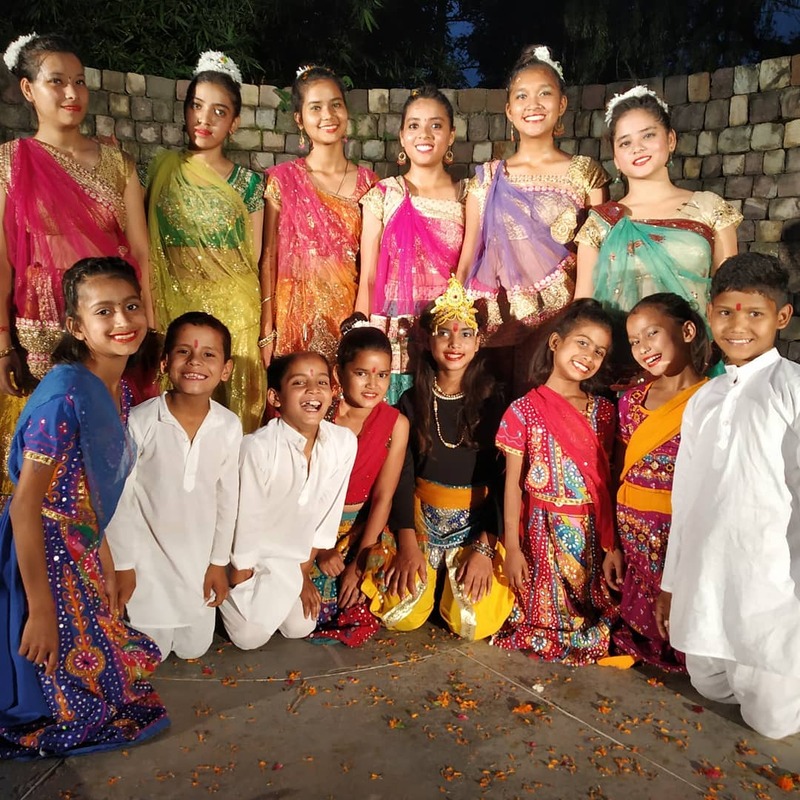 Ramana’s Garden takes these children in and gives them a loving home, family and education so they have the opportunity to become independent and functioning adults, securing themselves a valuable position in society. Still today, millions of Indian children are in dangerous circumstances due to having been born into the cycle of poverty, ignorance, and homelessness. Ramana’s Garden is working to rescue as many of them as possible and the need is prominent. With your help, we believe that we can make a difference one child at a time. Empower and encourage every child growing up at Ramana’s to be able to take risks and grow into an integrated unique human being. Instill in every child at Ramana’s Garden a sense of well-being and compassion for their fellow travellers on this journey through life. Ensure every child studying or living in Ramana’s Garden will enter the job market with sufficient skills to secure a valuable position for themselves. We arrive and meet in Rishikesh on March 13th. (We have had to cancel the part up on the farm in the mountains due to extreme snow). 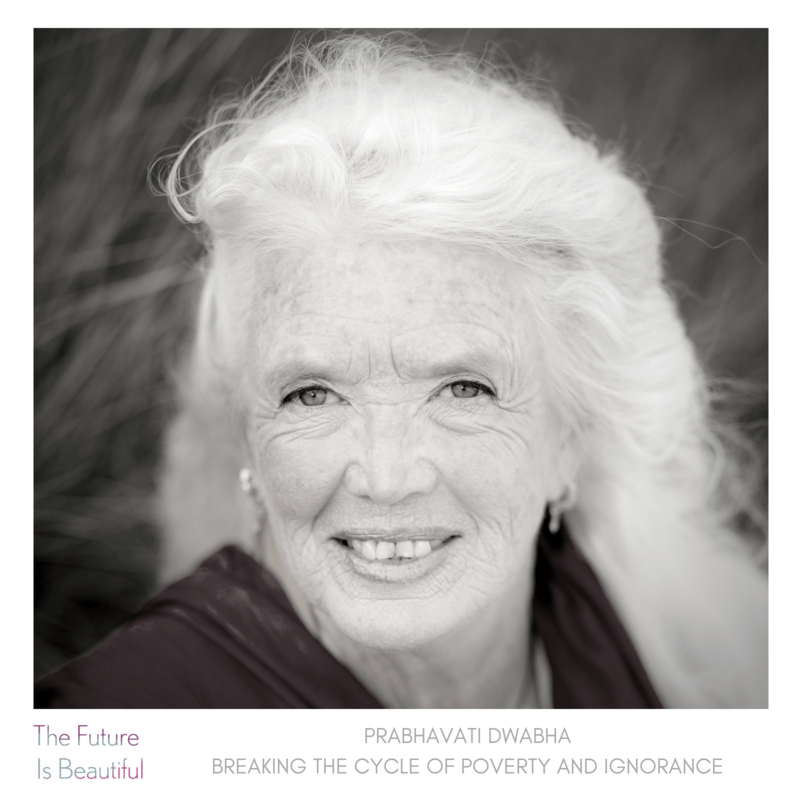 If any of you wish to volunteer for longer, we can discuss this with Dwabha and make it happen, just let us know! 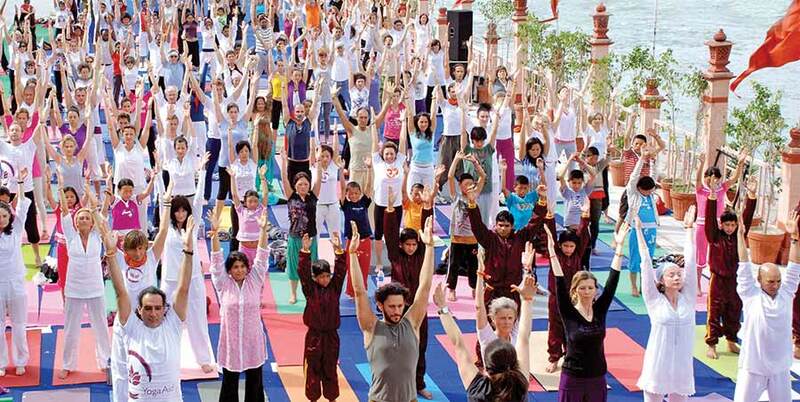 Each day we will practice yoga and mediation together, and spend time volunteering. You can take your practice off the mat, and into the world. 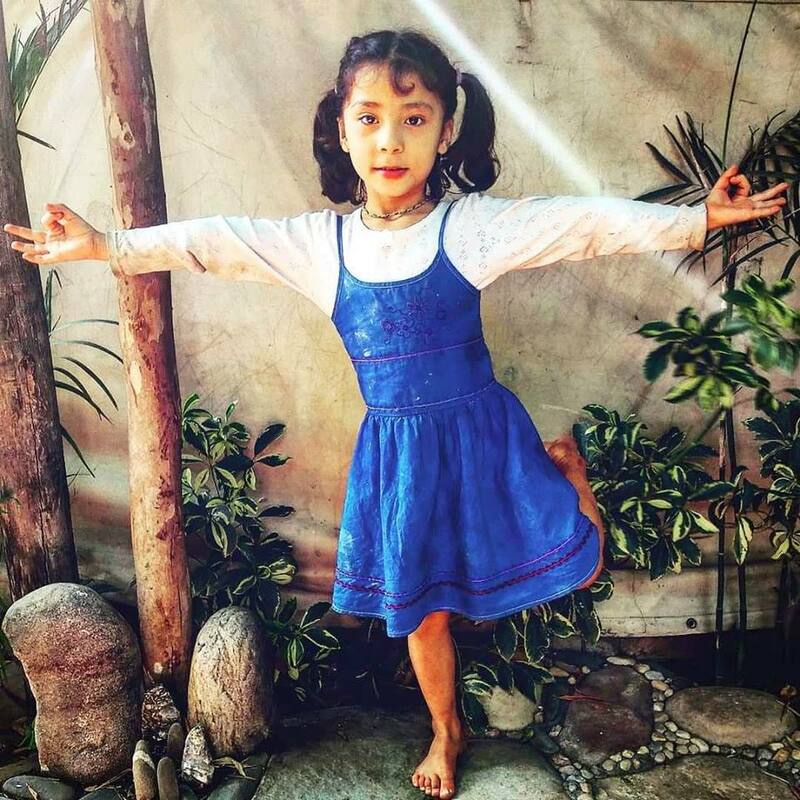 From March 13th-20th we will be staying in Rishikesh, where our focus will be sharing our love and attention with these beautiful children at Ramana’s Gardens. We will ask you to bring an activity that is close to your heart and is creative and engaging. For example you might teach them a dance or a song, share yoga with them, bring your favourite games from your country, or make some beautiful art. 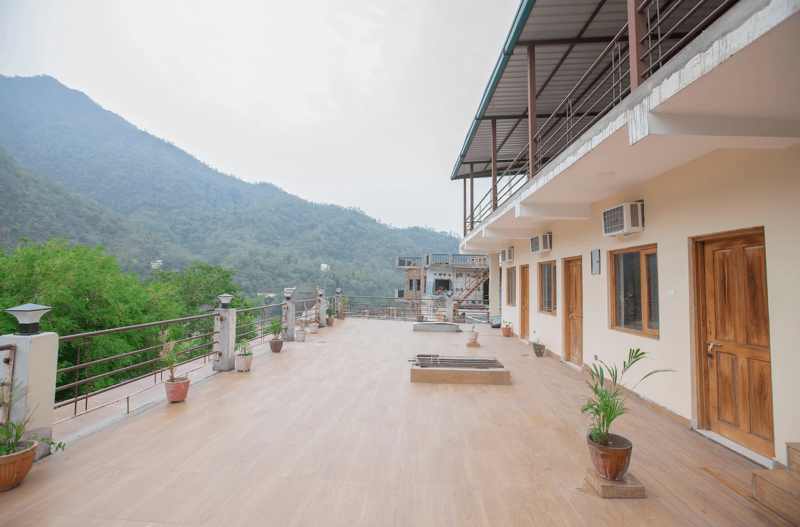 To join this retreat the cost is £555 (this is for all whether you wish to stay with us or have you own accommodation in Rishikesh already). 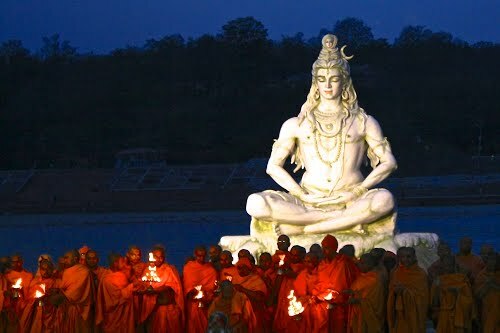 You will need to organise your own travel to India, visa, and internal travel to Rishikesh. Although we will help arrange taxis and airport meet ups to make this as easy as possible. You will also pay for your own accommodation in our local guesthouse which is roughly £20 a night for single room and £10 to share, and your lunch and dinner which are approx £5 a meal. If you are able to make a donation to Ramana’s, you can do this by sponsoring a child or making a larger donation to Ramana’s Garden. You will also be asked to bring various simple things that Ramana’s need such as clothing and medical supplies. So expect to be asked to buy these things and save half of your suitcase space for this! 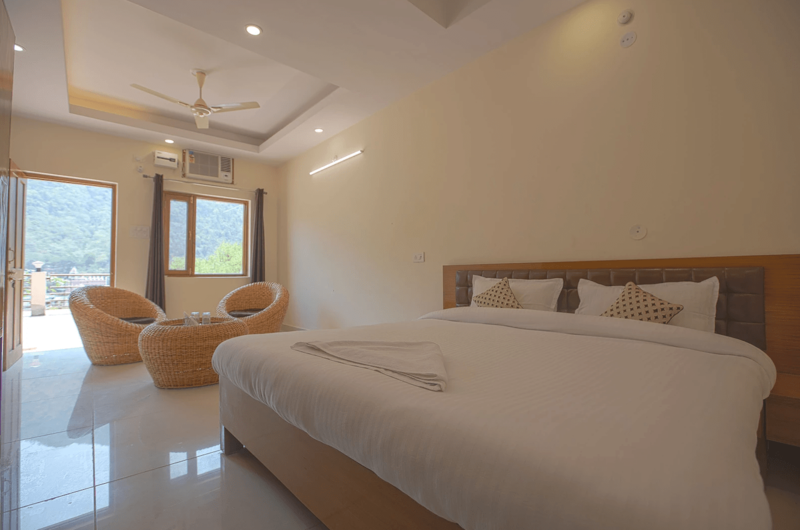 If you wish to stay with us, we will be in a local guesthouse called Hotel Grace Ganga, close to the Children’s Home with views of the mountains and River Ganga. We will be able to check into our rooms in the afternoon of the 13th and will then meet as a group around 4.30pm. We will finish around lunchtime on the 20th, but you may wish to stay that night for Holi celebrations. It is important that our retreats bring benefit and expansion to all who are involved. We don’t just want you to fly in, taxi straight to the retreat centre and then leave the country. 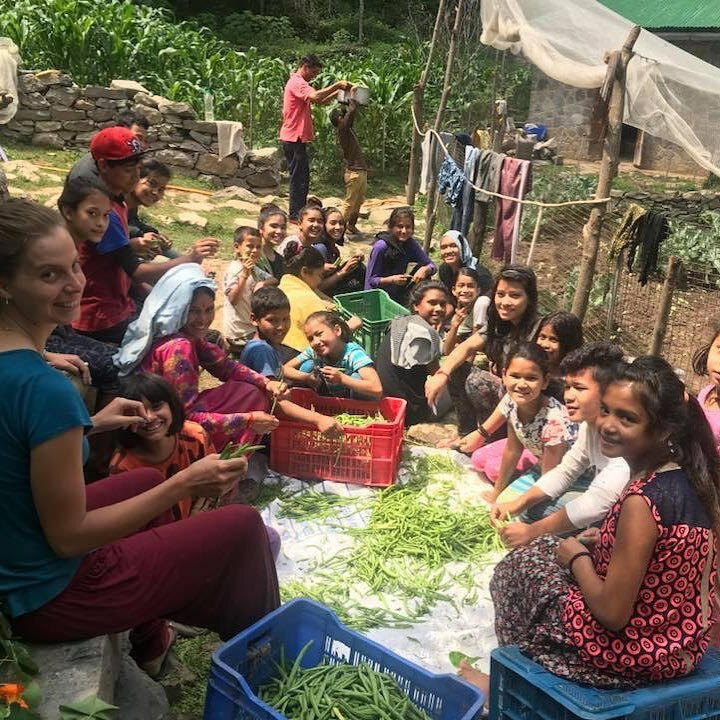 We make our retreats meaningful in the local community by building partnerships, supporting independently run businesses and doing all the little things that make a big difference, like helping you offset the carbon for your travel. This retreat is run fully as a seva retreat with the utmost care taken in terms of our impact in the local community and cultural appropriation. March 1-7th. The International Yoga Festival is a beautiful seven day immersion held on the banks of the River Ganga at Parmath Niketan Ashram. You have the opportunity to learn from both Indian swamis, teachers and masters as well as revered international teachers in amongst a community of around 2000 yogis. You stay in the ashram, getting a taste of the beauty of ashram life as well as being uplifted, inspired and awakened by the practices, ceremonies and musical performances. Holi this year will also be right at the end of our retreat! This will take place on the 21st March but the fun will start on the evening of the 20th. 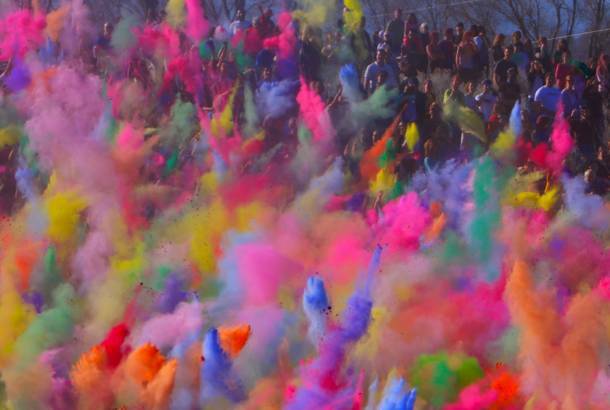 Holi is a spring festival that essentially celebrates the triumph of good over evil. Coinciding with the end of winter and the beginning of a new season, it is treated as a time to give thanks for a good harvest. It is also considered a time to come together and end any conflicts you might have in your relationships with others. Everyone will be out on the streets, throwing colours and playing. It’s something beautiful to see and be part of – especially with the kids! Earlier this year, Amisha interviewed Dwabha (the founder of Ramana’s Garden) about her story and the importance of giving. You can find out more about this interview and the podcast, here. Amisha is delighted to be offering this retreat in her motherland of India, where both her parents are from. She has grown up learning to understand the bridge between Indian and Western culture. 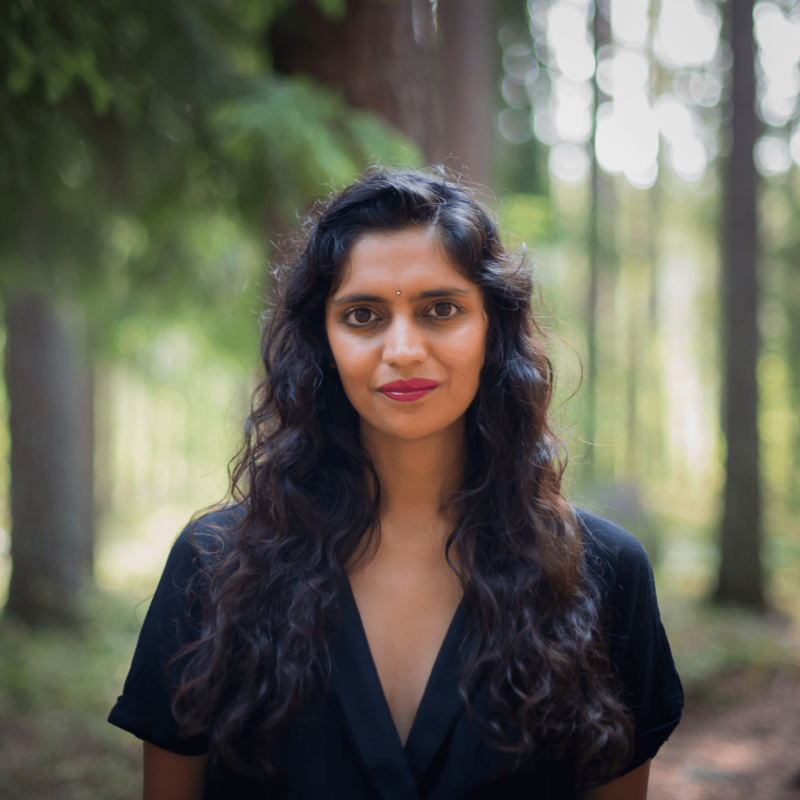 Amisha has spent extensive time in India since she was a child learning about her heritage, this combined with growing up in the UK and working in the US, she is able to offer an international perspective to yoga, combined with a native heart.